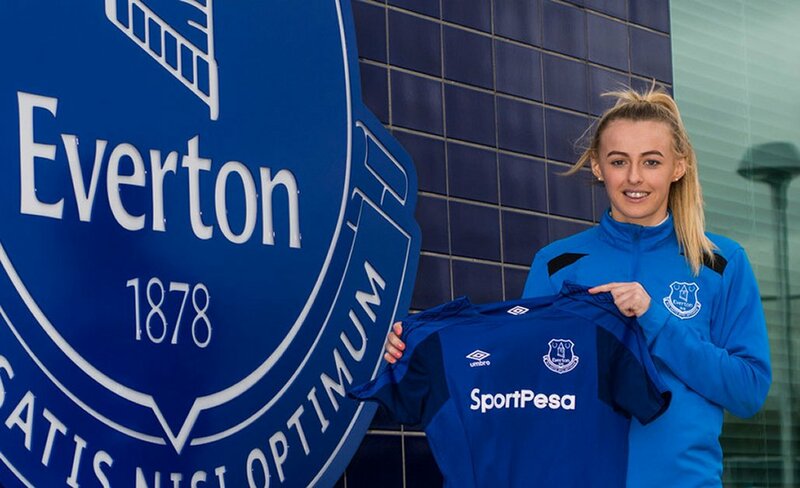 Everton have made permanent the loans of Taylor Hinds and Chloe Kelly from Arsenal. Twenty-year-old Kelly initially joined on a season-long deal but has put pen-to-paper on a deal until the summer of 2020 after an undisclosed fee was agreed with the Gunners, reports evertonfc.com. She joins fellow England U-20 international Taylor Hinds in making a permanent move from Arsenal to the Toffees. 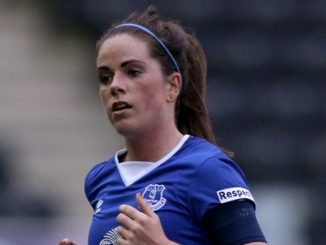 Kelly has scored 7 goals in 11 games for the Toffees and is now intending on repaying the belief shown in her by Head Coach Andy Spence. “I’m very excited,” she told evertonfc.com. “It’s great the deal is all done. Now I am an Everton player and I can’t wait to get started again. 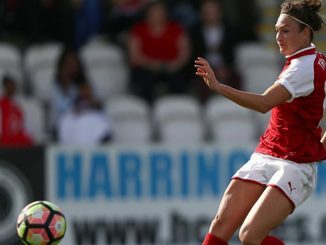 Kelly, who came through the ranks at Arsenal, has progressed through the age groups with England and is hoping to feature for the Young Lionesses when they head to France to compete in the U-20 World Cup later this year. 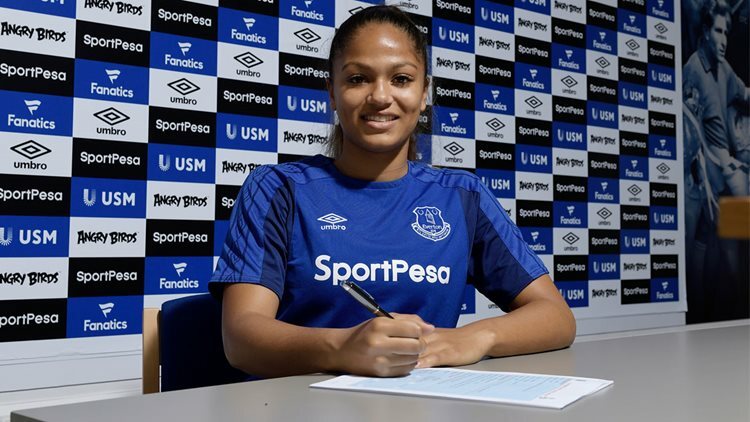 Hinds has penned her first professional contract with the Toffees, until the summer of 2019. 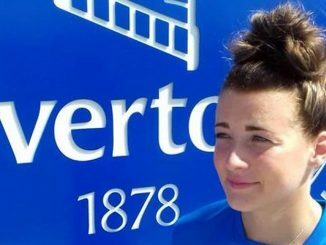 Now the 18-year-old full-back has set her sights on forcing her way into Spence’s first team after making the switch to Everton. “I’m really pleased to be here,” she told evertonfc.com. “It’s a step up for me, moving away from home and I am excited.